Essex Outdoors - Bradwell01621 776256workEducational VisitsEssex Outdoors Harlow is an Oasis of urban adventure set in a small and family friendly site. It offers range of activities and adventure in an urban environment. This specialist climbing and paddle-sports activity centre is situated on the banks of the River Stort close to Harlow Town Centre, within easy access of the M11 and just 1 minutes’ walk from Harlow Town Station. Essex Outdoors Harlow benefits from access to miles of tranquil waterways, offering the perfect environment to learn to canoe, kayak, or event try your hand at ‘bumble’ our unique version of urban coasteering! Dryer sessions range from archery and off road biking through to hanging around on the high ropes course. We also have a fully equipped conference suite and classroom for up to 30 people. Why not come along and see for yourself? 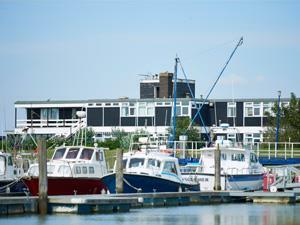 Essex Outdoors Harlow is an Oasis of urban adventure set in a small and family friendly site. It offers range of activities and adventure in an urban environment.